The 66 shares a super cool feature with the 70 Viking – an internal engine room access from the crew quarters which is smartly placed aft behind the master. “Ms Castle” shows like the day she took delivery from her single owner. She has been impeccably maintained from day one and is a pleasure to show. Ms Castle is a former Viking demonstrator show boat. Built with every attention to detail and updates throughout. Ms Castle boasts the preferred upgraded MTU M91 engine package offering a very impressive low end cruise of 30.5 knots at 70% load burning approx. 106 gph offering superior range with its extra fuel capacity. 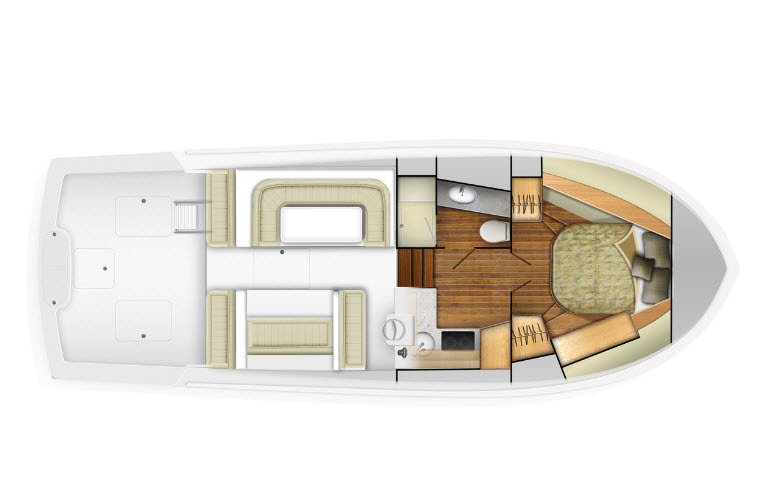 The Viking 66′ is incredibly well designed with an efficient hull. True cruise speed hovers around 37 knots with top speed pushing 41 knots. 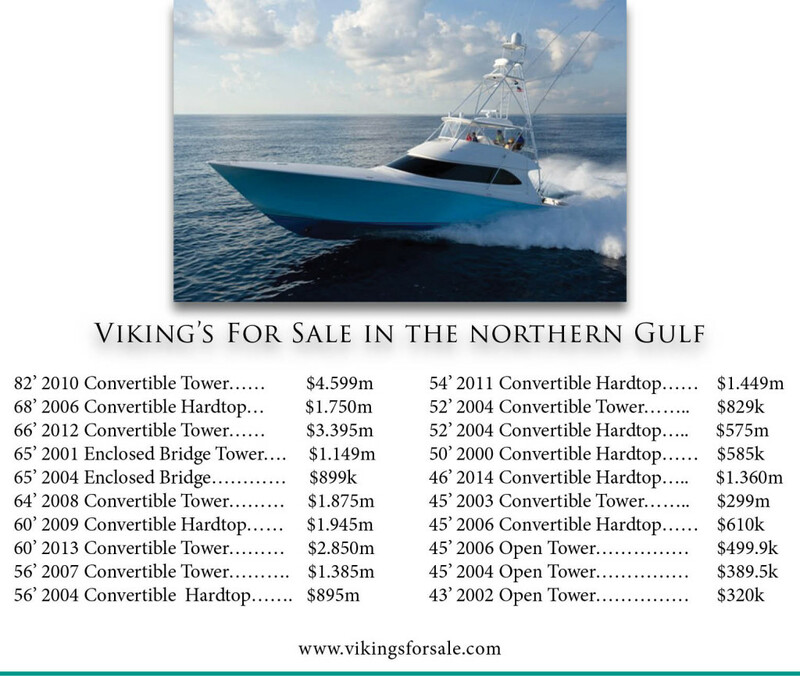 Ms Castle offers an excellent opportunity to own an elite performing pre-owned, best in class 66’ Viking that will deliver her next owner superior comfort in ride, performance, feasibility, long range cruise, and very pleasing aesthetics in a spacious 4 stateroom 4 ½ head arrangement. 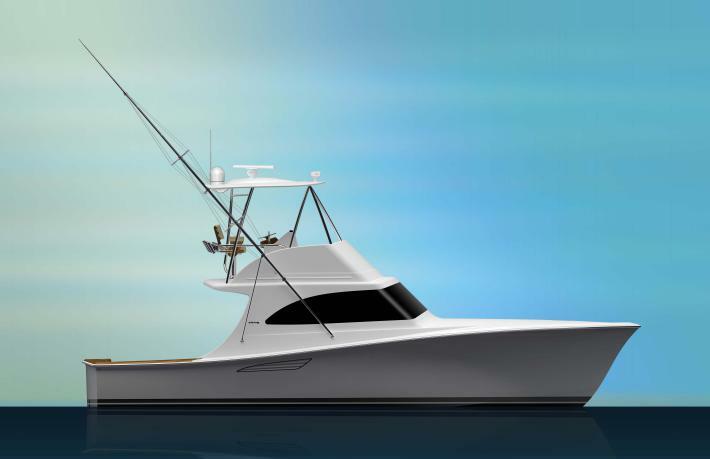 This 66’ carries all the right options and extras that the vessel should be affiliated with. 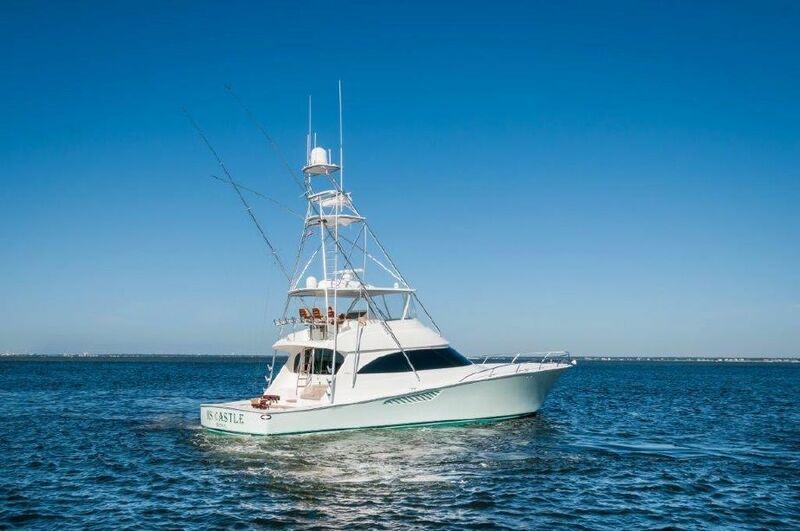 Ms Castle is competitively priced and ready for its next owner. Listing courtesy of Jim at Galati.